Klipschrecently addedVector Corporation a commercial independent rep firm, to its team. 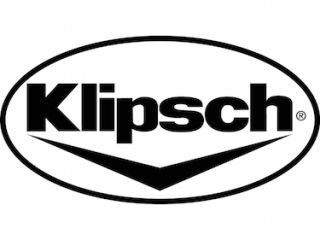 The firm is now an official representative of the brands’ professional audio speakers and will act as an extension of Klipsch in developing new relationships with integrators and growing the brand in the AV industry. Vector Corporation is a manufacturer's representative firm serving the low voltage audio, video, and security markets in the western United States and will represent Klipsch in Oregon, Idaho, Alaska, Washington, and western Montana. The company was incorporated in 1962 and has long standing relationships with many integrators and consultants in the territory.